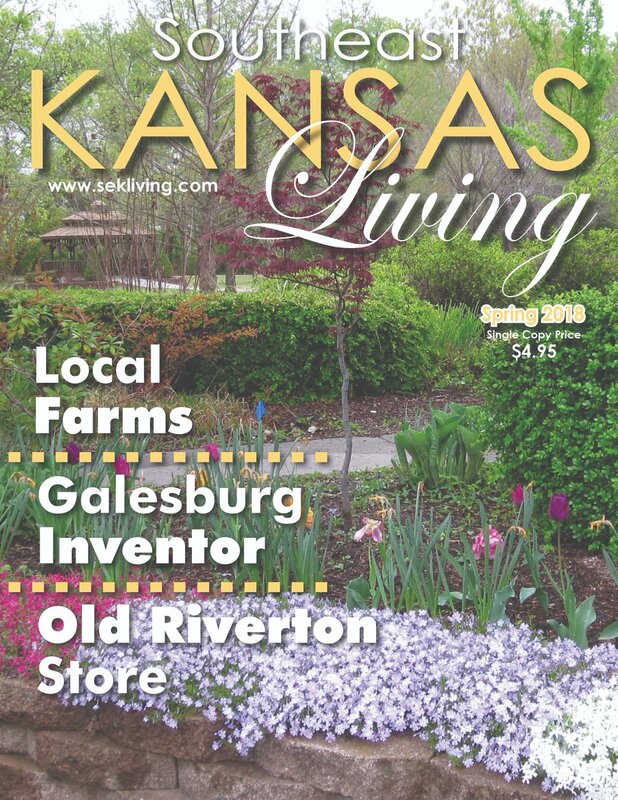 Spring 2015: “History on Display” sneak peek! 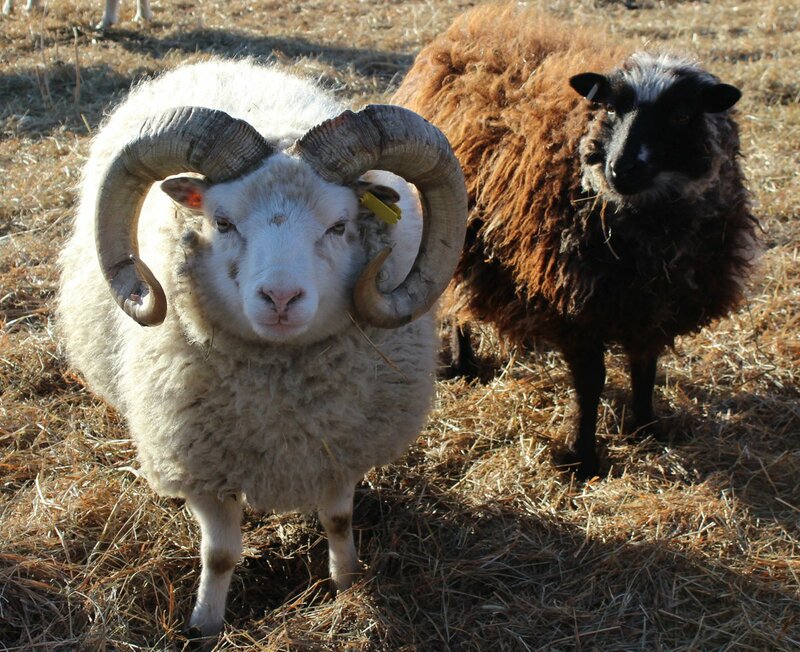 Come for the animal display, stay for the history – or vice versa. 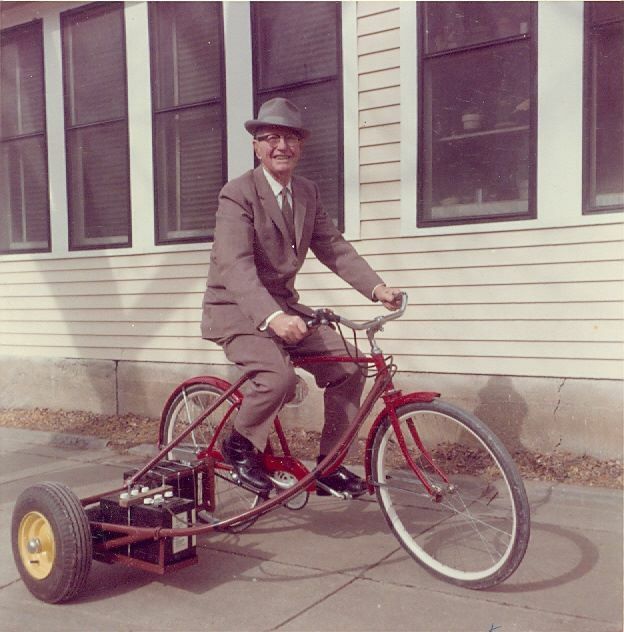 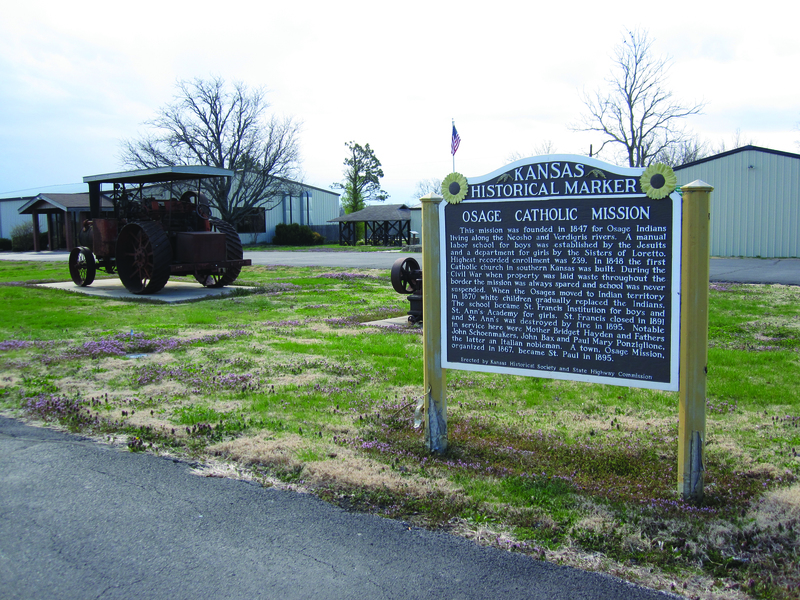 Truth is, whatever it is that brings you in to the Osage Mission-Neosho County Museum in St. Paul, there’s plenty more where it came from. 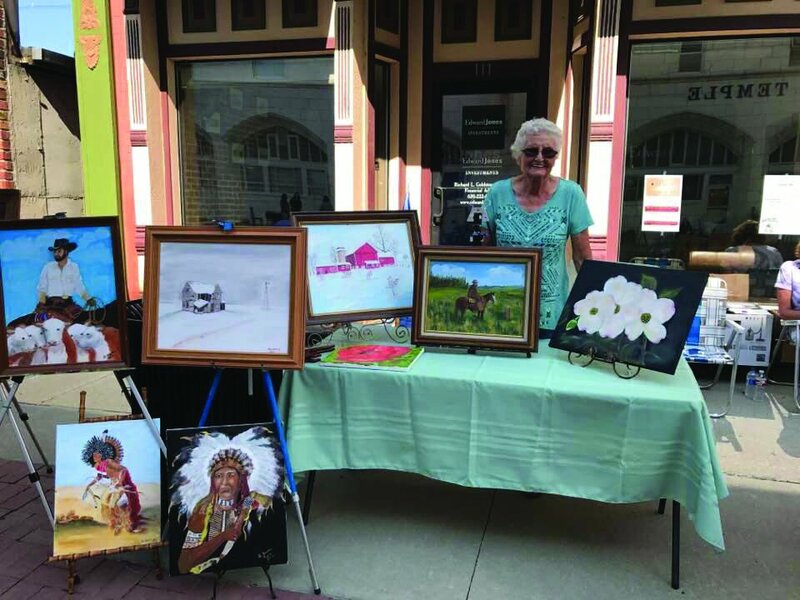 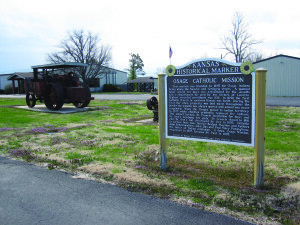 Want to keep reading about St. Paul’s Osage Mission-Neosho County Museum? 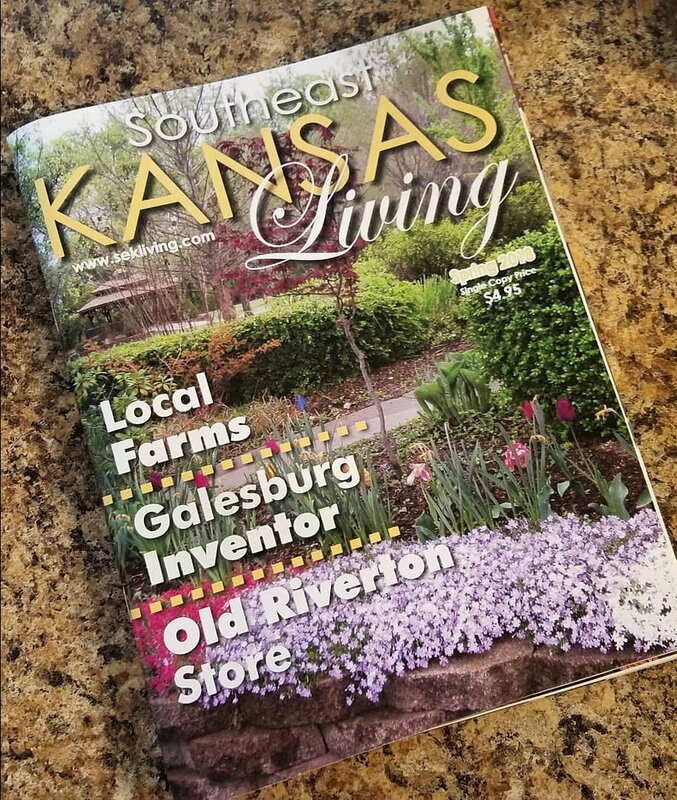 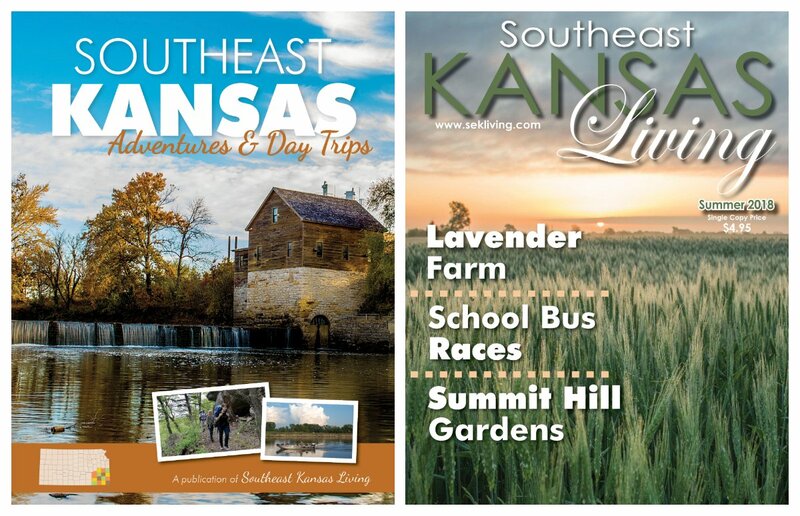 Check out the spring issue of Southeast Kansas Living, out now! 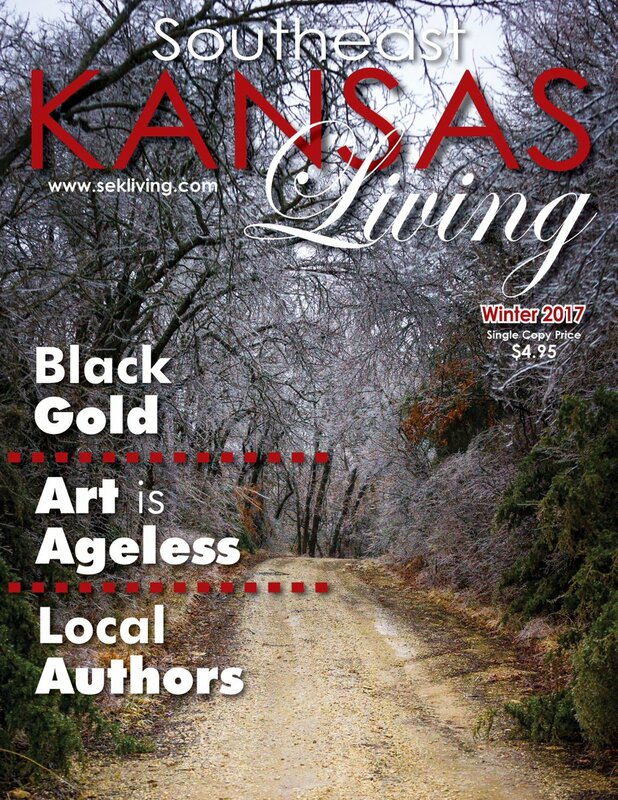 It includes this story in its entirety, plus so much more. 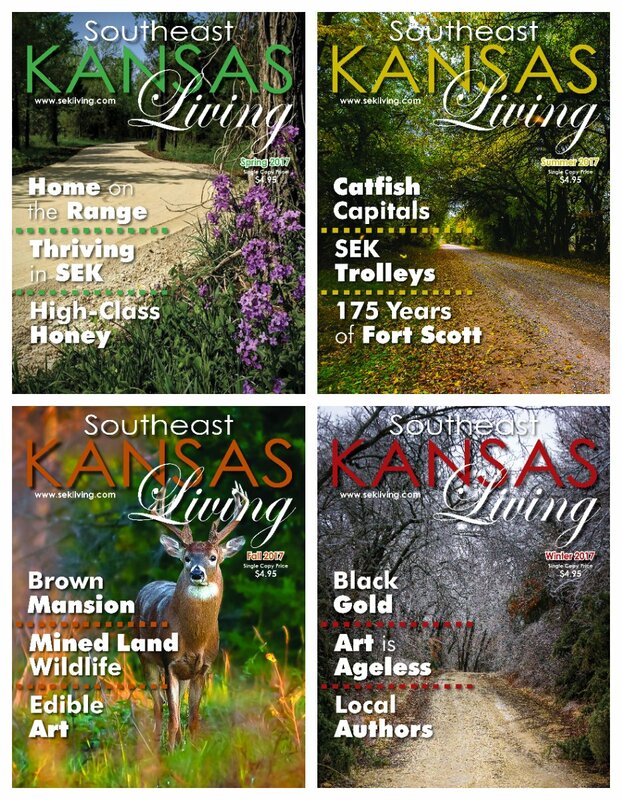 Subscribe now, or contact us to find a newsstand near you.